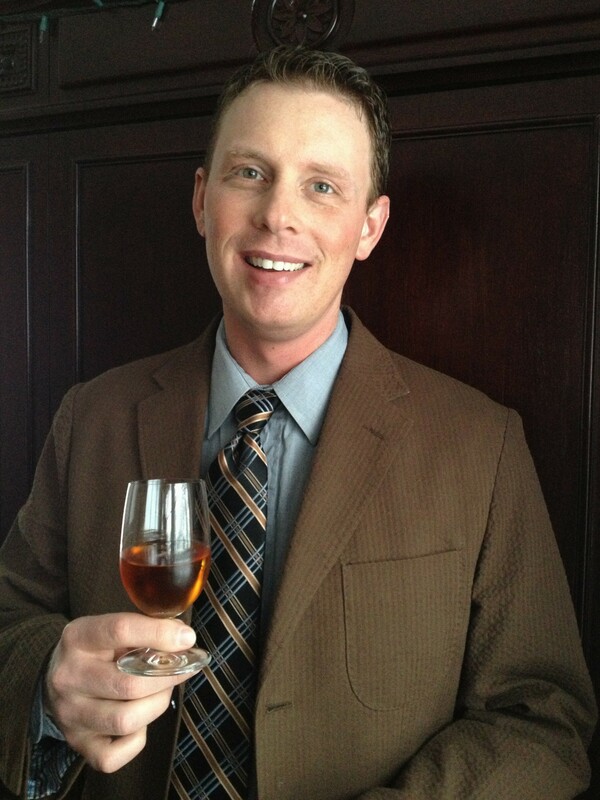 Tim is a professional bourbon educator. This site is about his work and thoughts. He enjoys good food & good spirits. Quality is key, no artificial ingredients. This blog is a little bit of this, a little bit of that, pretty much anything that's on Tim's mind that he wants to share with the world.